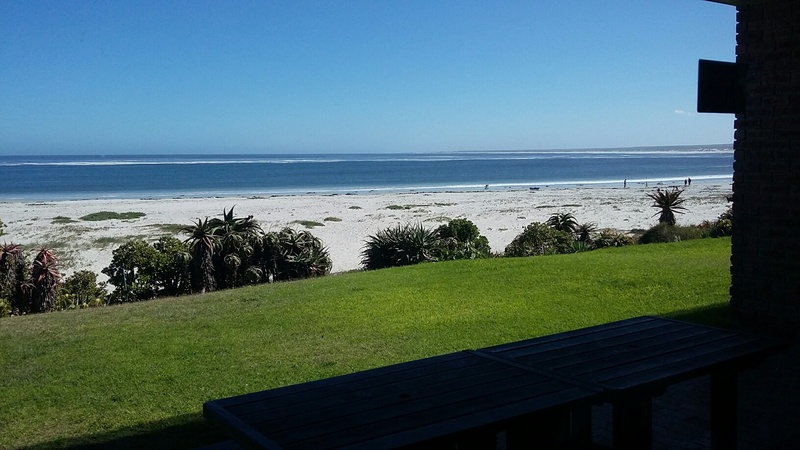 Lambert’s Bay accommodation, Eagle’s Nest Guest House, offers panoramic views of the Atlantic Ocean and is practically on the beach. 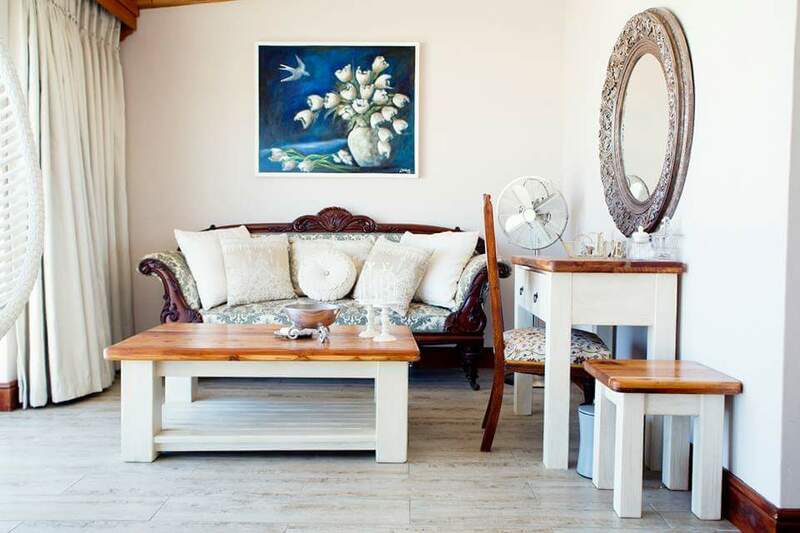 This idyllic house with multiple units is the perfect place to relax and unwind, while experiencing the true beauty of the West Coast in South Africa. 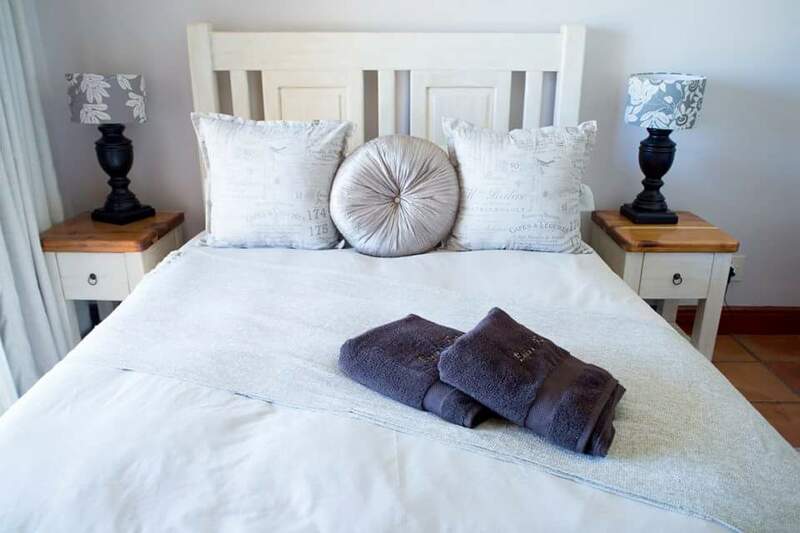 Offering two large units with 3 bedrooms each and three single-bedroom flatlets, Eagle’s Nest is the perfect accommodation for a break away for you and/or your family, no matter how large or small. 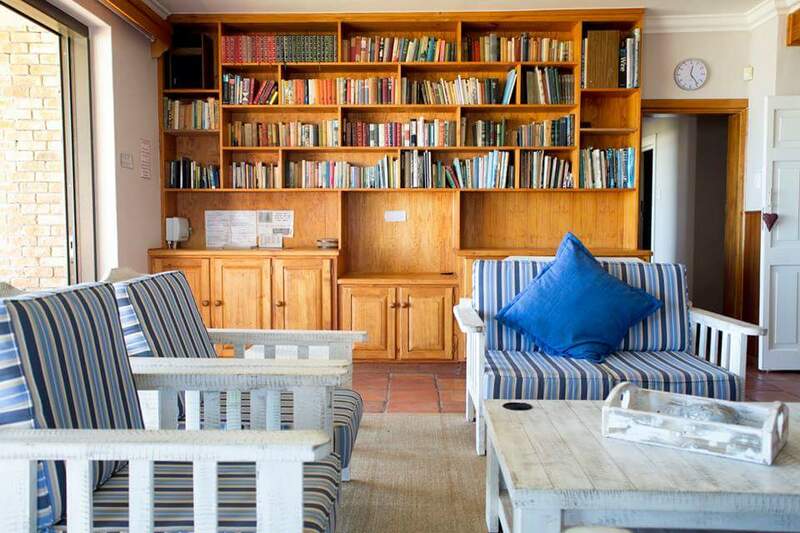 Get in touch with us by clicking the button below if you’re looking for beachfront Lambert’s Bay accommodation. 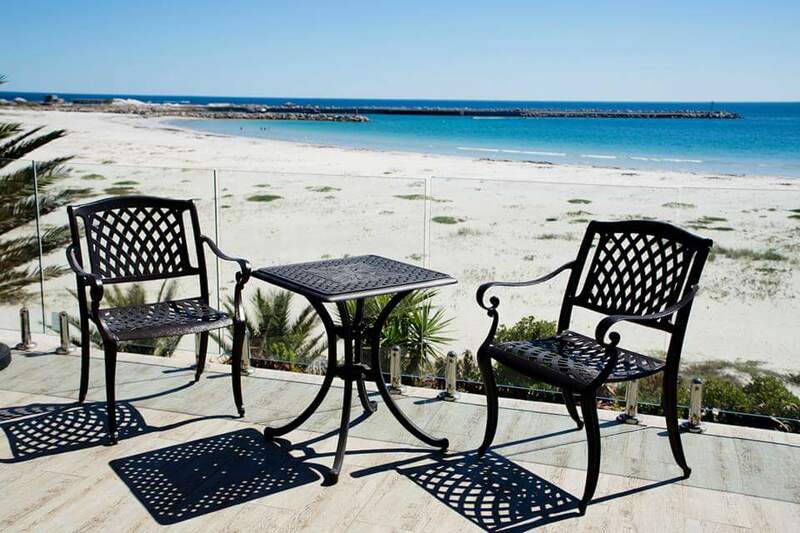 Our downstairs unit boasts an incredible sea view with a beautiful patio area, garden and direct access to the beach. 3 Bedrooms sleeping 8 individuals in total. 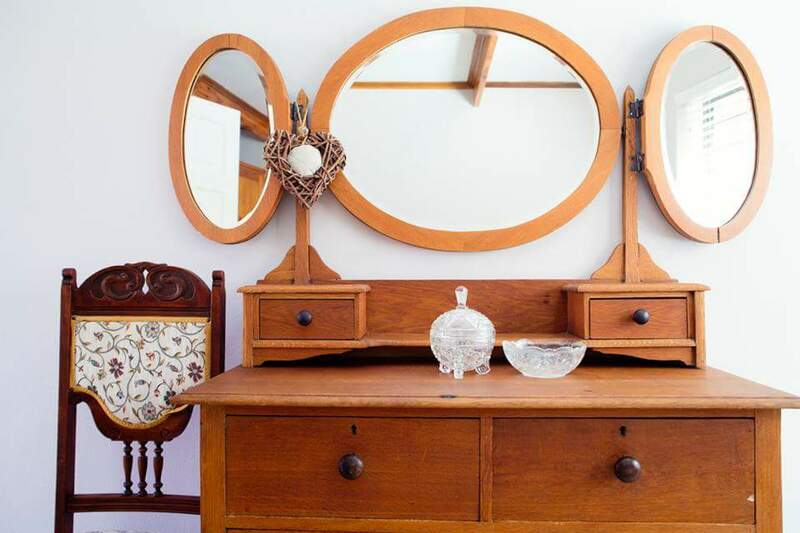 The unit has one en suite bedroom and one separate, spacious, full bathroom. 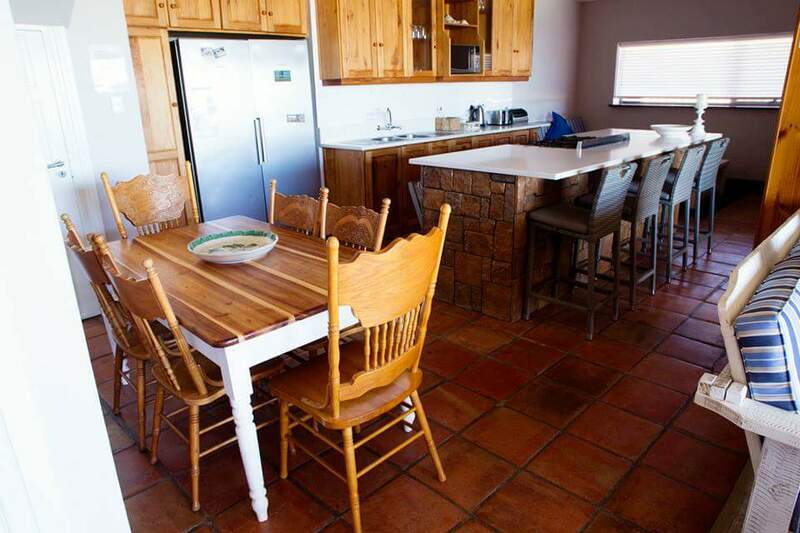 Open-plan kitchen, living room and dining area all opening up onto the lawn/beach with an inside and outside braai, DSTV and wifi. 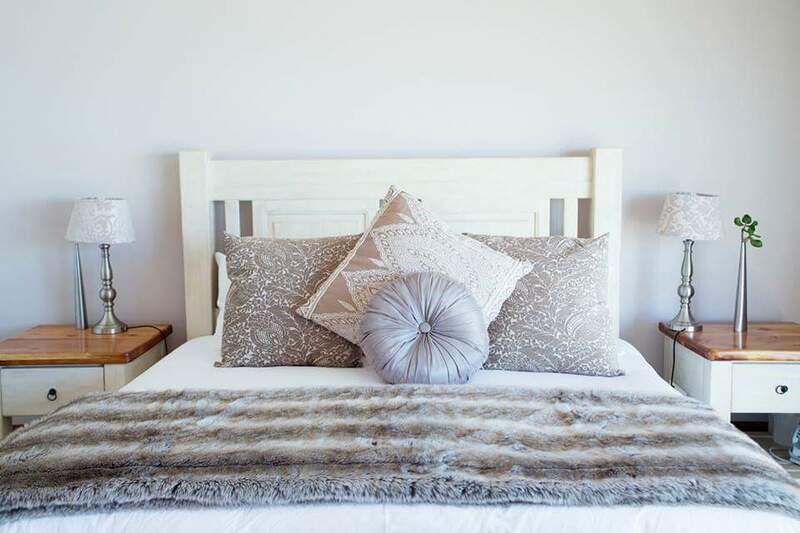 Our upstairs unit is the largest of our units and offers beautiful panoramic views of the Lambert’s Bay beach and ocean from the full length balcony. 3 double bedrooms sleeping 6 individuals and full bathroom amenities. 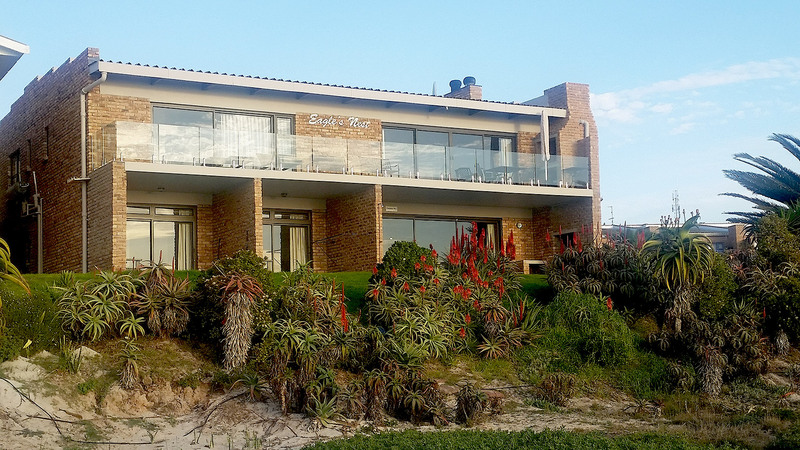 Large living area, kitchen, dining room, inside braai, large balcony with outside braai and an incredible ocean view, DSTV and wifi. We have 3 flats available. Although these flats do not offer seaviews, they are well equipped and a minute’s walk from the beach. 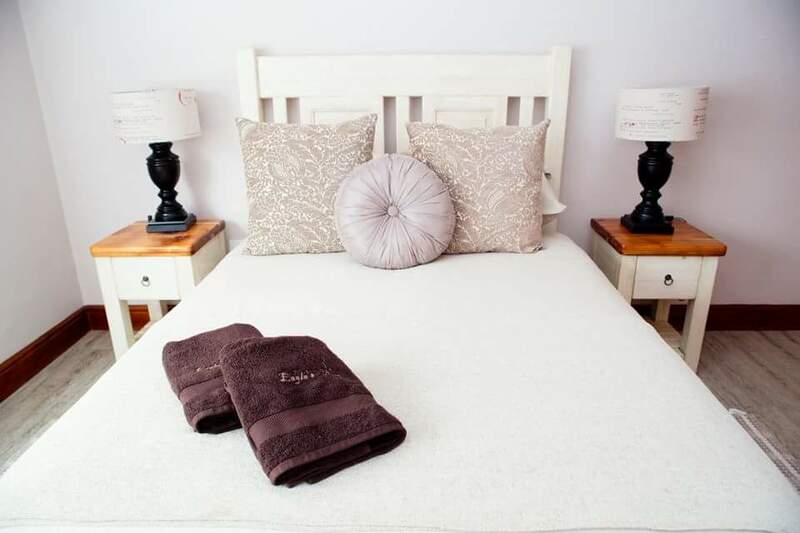 Each flatlet has a double bed and a full bathroom. 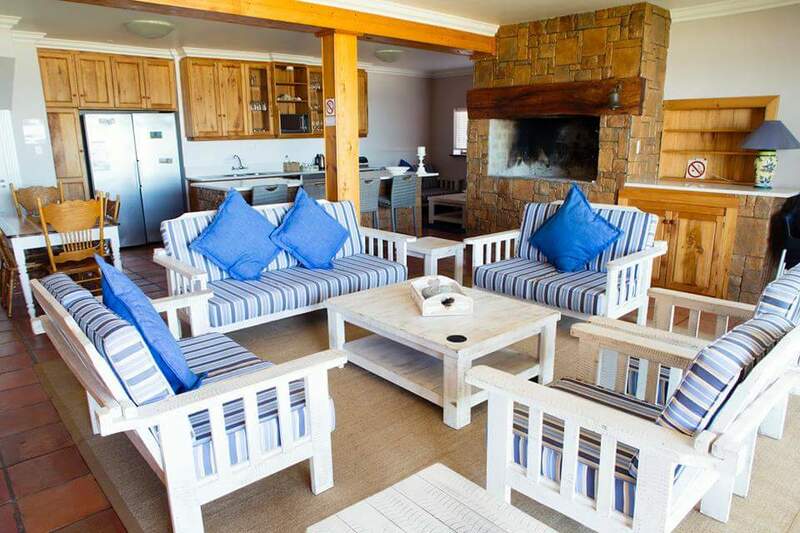 Open plan living area with kitchen and small dining area, outside braai, DSTV and wifi.